Bring the WOW factor to your event with one of our interactive photo booths! 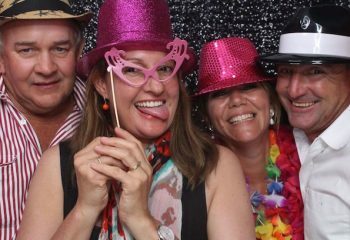 We don’t just hire photo booths in Brisbane, we create an experience that you and your guests remember. We’re passionate about creating a personalised, professional and fun experience for our customers, whilst capturing the moments and memories that last a lifetime. 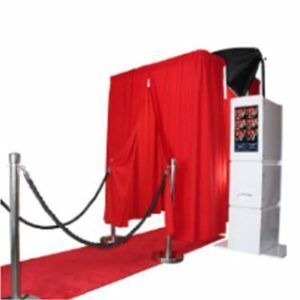 We provide our hosted photo booth hire services for all occasions including weddings, birthday parties, Christmas parties, corporate events and fundraising events are across Brisbane and the surrounds. Call us on 0488622875. Make your special day a night to remember! 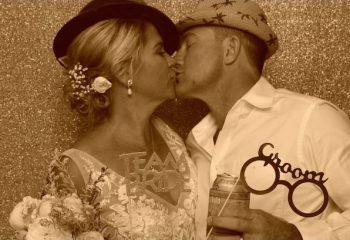 Capture all the fun, laughs and craziness of your guests with one of our interactive photo booths. Planning a birthday party, anniversary or social event? 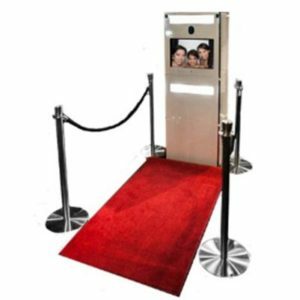 Make it a night to remember with an open or enclosed photo booth. We support product launches, award ceremonies, charity events, office parties and more! Get in touch to find out how we can help. Our enclosed booth allows your guests to be as fun, crazy and creative as they like. With a custom designed backdrop, the enclosed booth will capture your guests at their best. Creating memories to last a lifetime. It's Arrived! 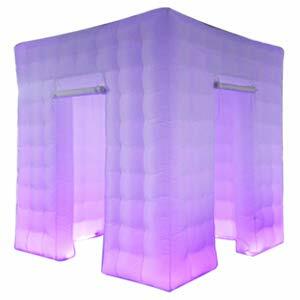 Wow your guest with our new Inflatable, LED Cube style Photo Booth. It's fun, it's fancy and with a selection of light choices you can customise your style. Ideal for Weddings and Parties. Showcase the fun! 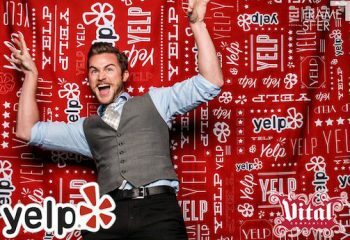 Open up the floor and share the excitement with a stunning open photo booth. Pick a stylish backdrop and with our high tech booth, your guest can strike their poses and create amazingly memorable snaps. Amazing service, great product and SO MUCH FUN! Would highly recommend these guys to anyone looking for a fun addition to their event. They really go above and beyond and all the guests raved about it. Excellent service, friendly and efficient. Kev went the extra mile with arranging everything just how we wanted it. The guests loved it! Thank you. Best Photo booth company ever!! Perfect service cannot fault it. Everything was amazing!! My guests loved the photo booth and have not stopped raving about it! Kev is amazing thank you for energy and professional service. i will being hiring again in the future! The Photo Booth Factory were absolutely fantastic, Kevin was in touch with us from the point of enquiry right up to finishing the party. Everyone absolutely loved the crazy and fun dress up options which has definitely made some memories that we will always cherish. Thank you so much for all of the help!